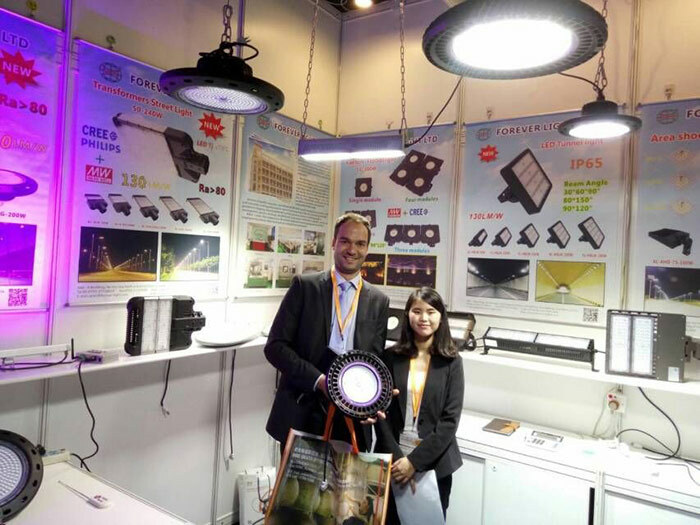 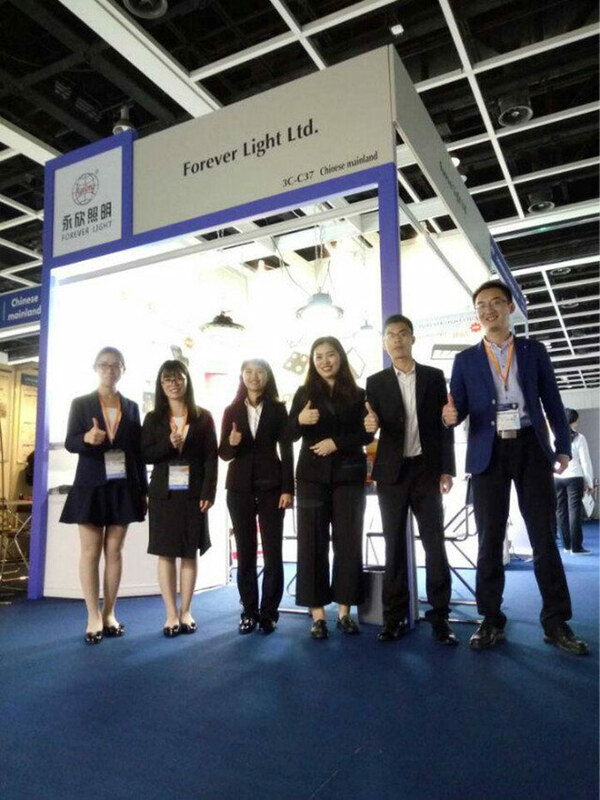 Our company has a successful ending in 2017 Hong Kong international Lighting Fair. 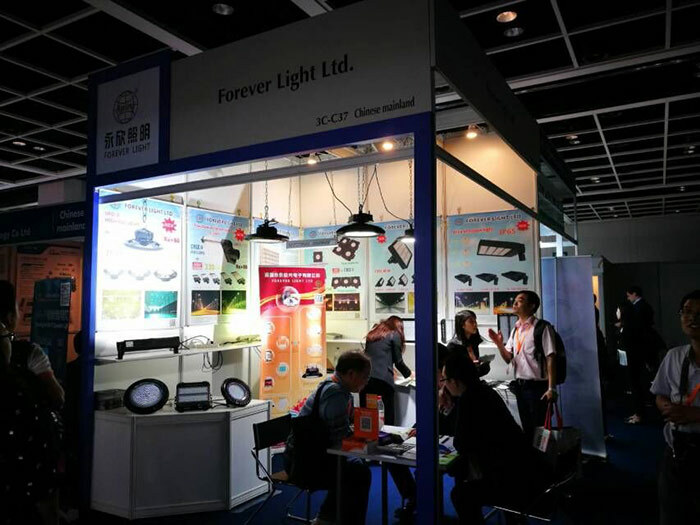 such as LED Shoebox light, LED Mini street light, LED Tunnel light and UFO5 high bay light etc. 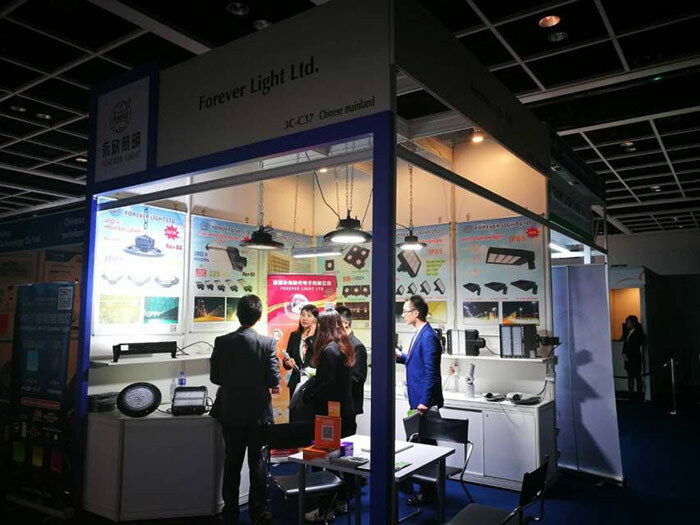 we had met about 200 new and old customers. 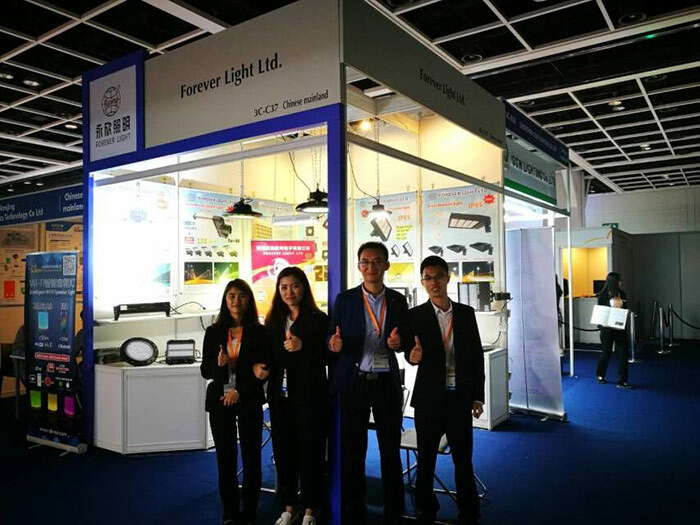 Our professional product and services gain acceptance from customers .